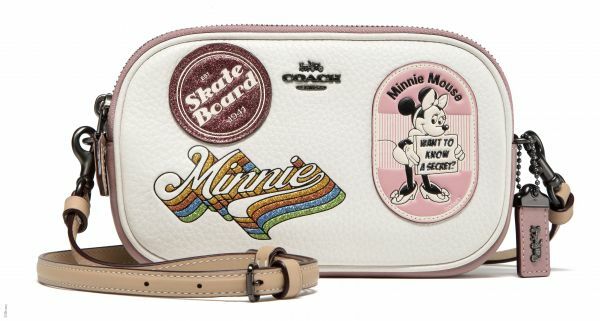 Minnie Mouse Coach-es Us On Fashion & It's Super Adorable! 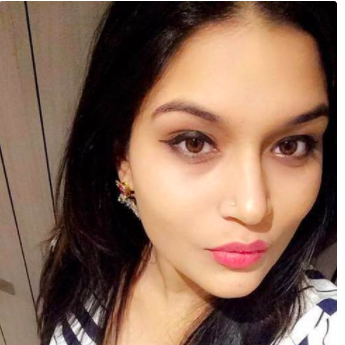 I dressed up as Minnie Mouse for Halloween (not ideal, I know) and I wish this collection would’ve launched sooner because I only had the Minnie Mouse ears and a polka-dotted top to flaunt. The collection has much more to offer unlike my lack of creativity. 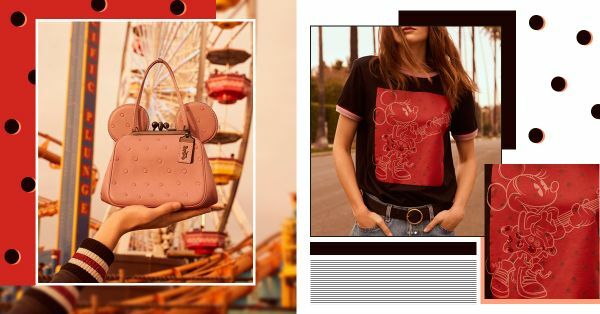 The 19-piece special-edition offering includes bags, ready-to-wear, and, for true Disneyphiles, a collectable Minnie Mouse doll crafted in pebble leather. As far as the creativity quotient goes, we see the classic Coach style amalgamated with Disney’s quirk and we’re not complaining! It gives you an option to go all out or work the middle with basics and that’s what a great collaboration should focus on. The ready to wear line is eye-catching enough to become your airport look. For wanderlusters, the leather-patched bomber jackets will become a statement piece. The t-shirts have a hint of sequins with Minnie Mouse illustrations; if only it had a mini version to twin with the tots! If you don’t wish to go all out with Minnie’s classics, Coach has charms to add (or subtract) to the bags. We love it when there’s something for everyone! 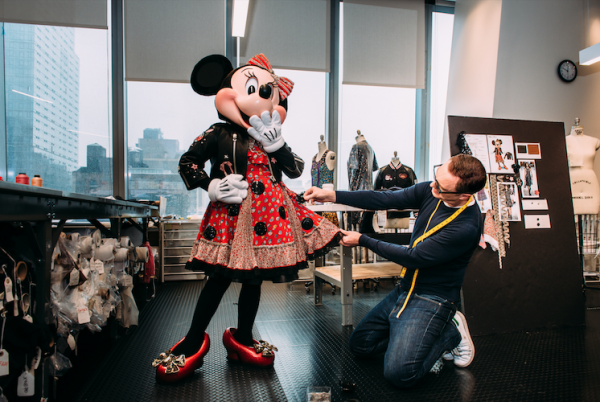 In an exclusive tête-à-tête with Coach, the Creative Director Stuart Vevers puts his experience of working with Disney in words: "It was that idea of looking at how you can bring the two different worlds together to create something new and fresh. Whenever we've done the special collections with Disney, I've always wanted to explore something that makes it feel surprising and new," he says. "How it's worked in the past is I've gone with an idea, and shared it with Disney; generally, they've been really open to trying new things. I've wanted to do something that feels different, something that feels like fashion." Amen, Vevers! 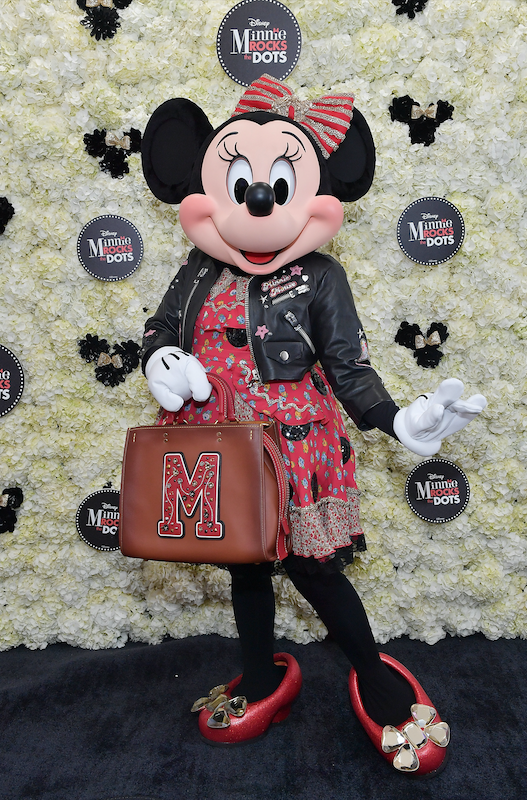 Brownie points for creating a millennial-approved spin to Minnie.